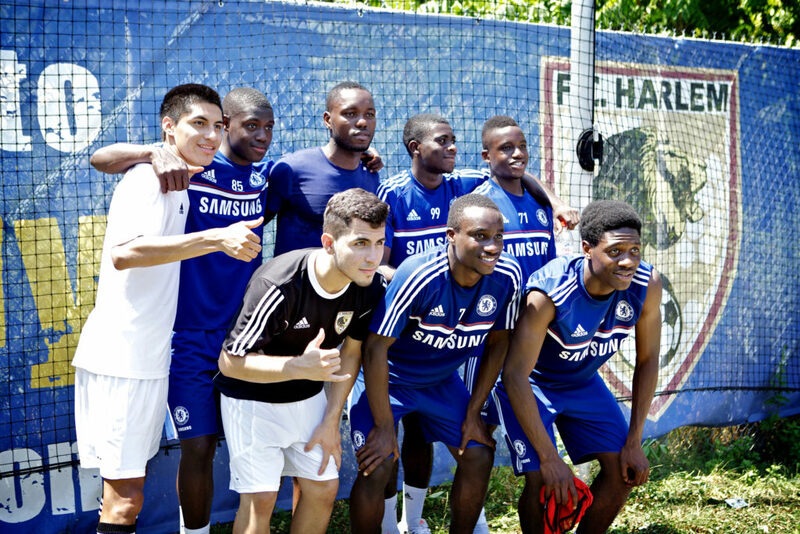 The Chelsea Football Club Foundation and FC Harlem today (Wednesday) announced a partnership to develop community initiatives for young people in New York. The Young L.I.O.N.S (Leaders In Our Neighbourhoods) initiative will develop exciting opportunities for young people, providing positive activities and developing social and leadership skills. 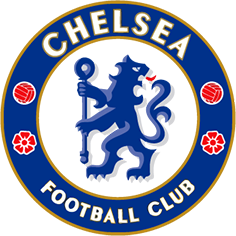 The two organizations have previously collaborated during Chelsea’s visits to New York in the summer of 2012 and the spring of 2013, and Foundation and FC Harlem coaches have been exchanging ideas and developing the programme throughout this time. The partnership is an extension of our Here to Play, Here to Stay initiative which is dedicated to building education and soccer training platforms for children around the world. 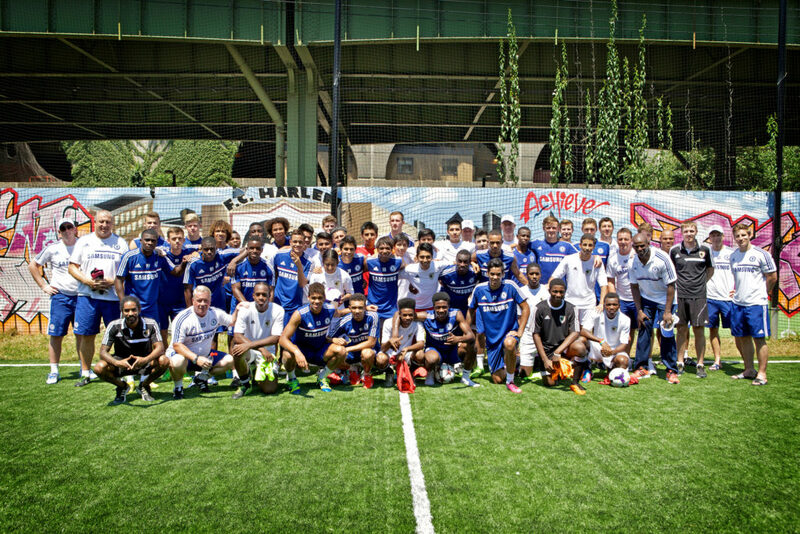 The Chelsea Under-21 squad joined FC Harlem for several events in their neighbourhood this week. Activities included a visit to the world-famous Apollo theatre, a meal at Red Rooster to meet celebrity chef Marcus Samuelsson and a training session at FC Harlem’s home pitch to officially launch the community partnership. ‘We are delighted to partner with FC Harlem, one of the leading community clubs in the United States,’ said Chelsea Chief Executive Ron Gourlay. 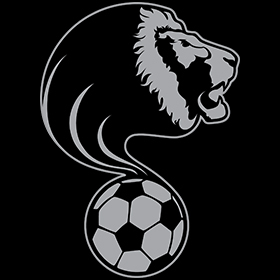 Founded in 1990 as Harlem Youth Soccer Association (HYSA), the FC Harlem programme offers children a safe place to play, right in the heart of Harlem. More than 1,000 children participate annually in after-school soccer programmes, beginner clinics and competitive travel teams. ‘We look forward to this new partnership with the Chelsea FC Foundation,’ said FC Harlem Executive Director Irv Smalls. The Foundation is an integral part of Chelsea’s vision of excellence on the pitch mirrored by groundbreaking work in our communities. The Foundation believes the power of football can bring about positive changes in people’s lives and their communities, address inequalities in society and boost health and fitness. As well as offering outstanding football development programmes, the Chelsea Foundation works on a broad range of initiatives focusing on employment, education, social inclusion, crime reduction and tackling youth offending. The Chelsea first team will visit the United States in early August to take part in the International Champions Cup at the Lucas Oil Stadium in Indianapolis(1 August), the MetLife Stadium in New Jersey (4 August) and the Sun Life Stadium in Miami (date TBD) to wrap-up our pre-season preparations. Fans interested in additional information on the clubs and the new partnership are invited to follow Chelsea onTwitter at @ChelseaFC and FC Harlem at @FCHarlem.